I know I need to connect with my ideal customers. I’m just not sure who they are. I’m good at what I do, but I’m terrible at explaining it to anyone else. I know it’s costing me sales. I can’t get enough of the right customers, so I’m stuck doing work I don’t enjoy for customers I don’t like. I wish I could move my business in a new direction. Businesses thrive by engaging customers. Fail to connect with the right audience and your business will fail. But it doesn’t have to be that way. You can make sure that doesn’t happen. 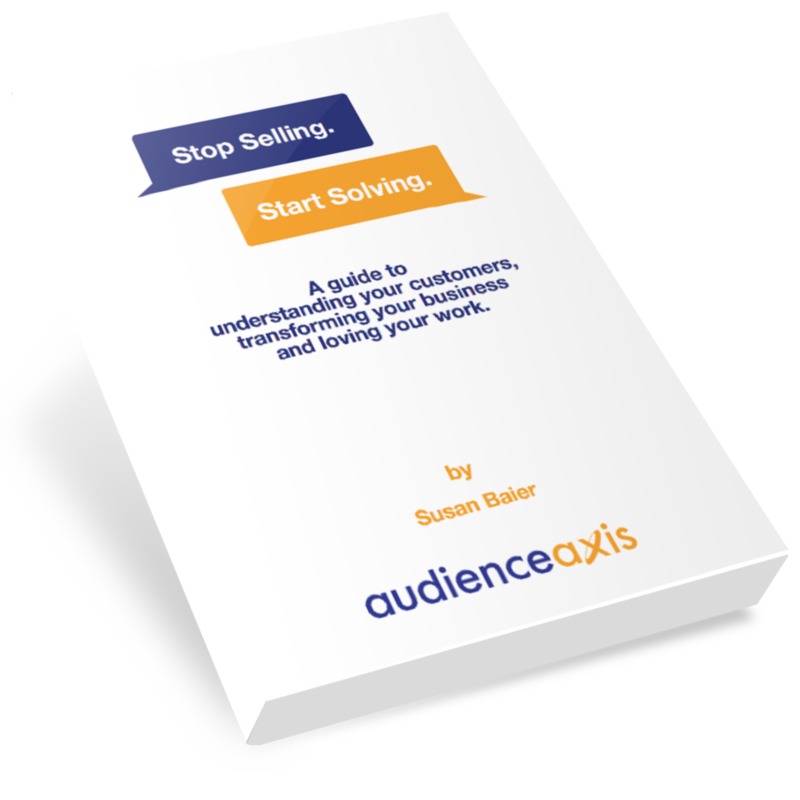 This short read will give you an overview of a mind-blowing, simple and powerful approach to discovering and defining your ideal audiences. Susan has worked with organizations large and small to help them identify and focus on their ideal customers. The founder of Audience Audit, a firm that works with marketing and advertising agencies to help them develop data-based audience strategies for their clients, Susan has helped brands like Gap’s Athleta, Infusionsoft, AT&T, Jayco and Tufts University understand and connect with their ideal audiences. 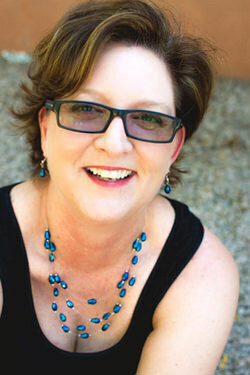 With over 25 years in marketing strategy, 12 years of small business ownership herself, and an MBA in Entrepreneurship and Marketing, Susan knows the impact of an audience-based focus on business results. She also understands better than most how challenging it can be for small business owners to identify their best audiences and capture their attention.